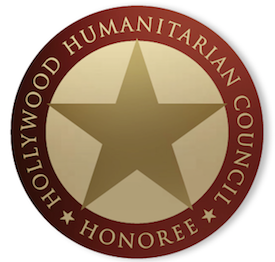 Hollywoodnews.com receives specific data about its Site visitors when such information is provided voluntarily, such as when our visitors request information, provide resume information for employment opportunities, or send us e-mail. Of course, some of these activities require that you give us information, such as when you certain types of information. We request information from the user on our order forms, if any. Here a user must provide contact information (like name and shipping address) and financial information (like credit card number, expiration date). This information is used for billing purposes and to fill customers’ orders. If we have trouble processing an order, this contact information is used to get in touch with the user. Newsletters, Bulletins, Special Offers, Etc.